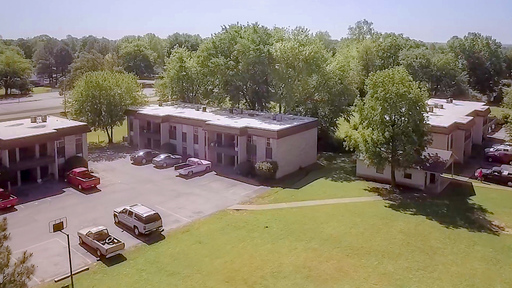 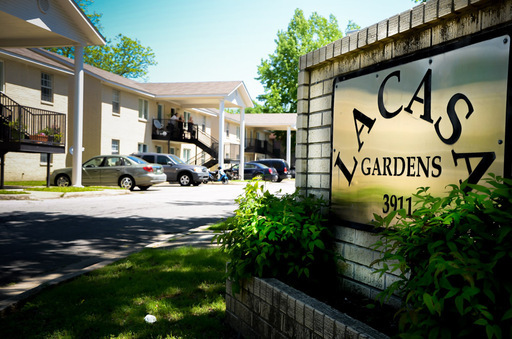 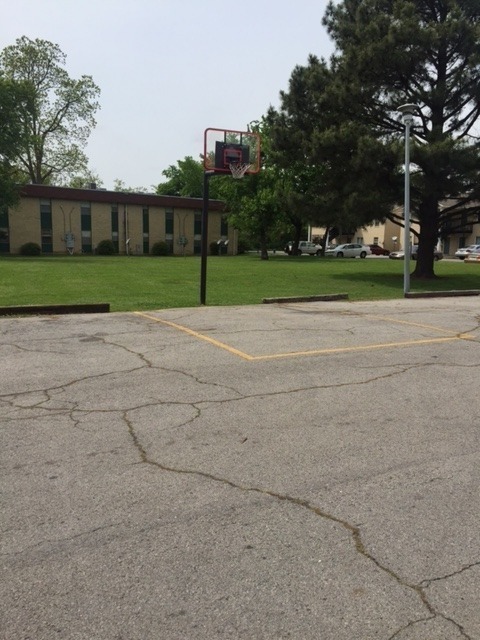 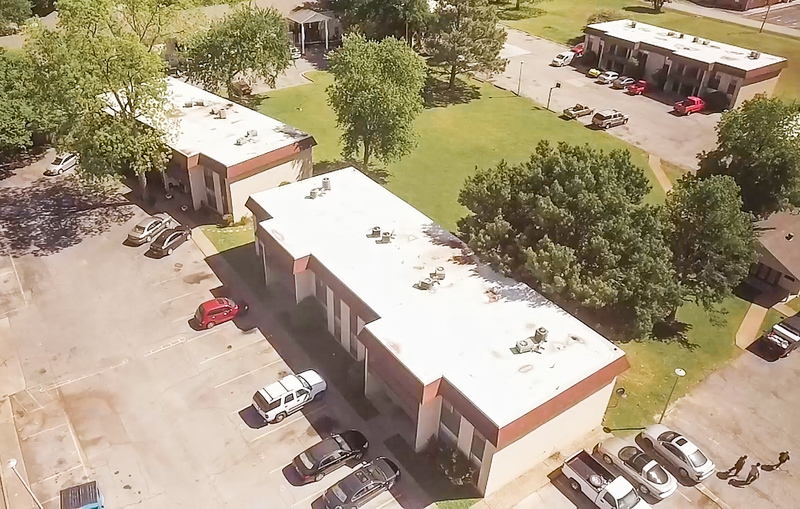 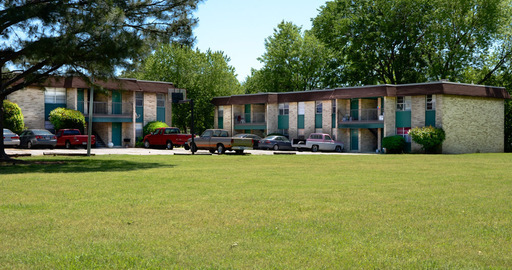 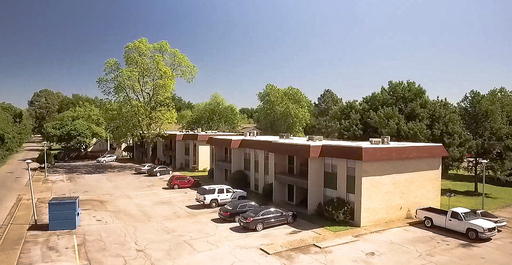 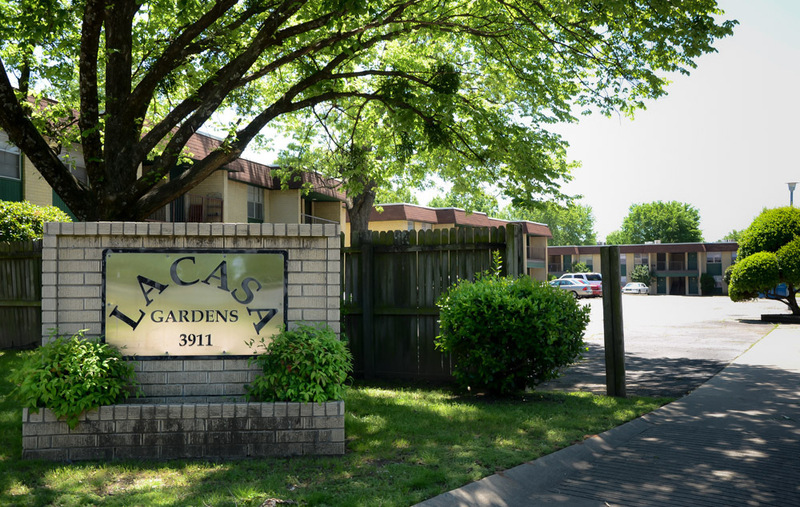 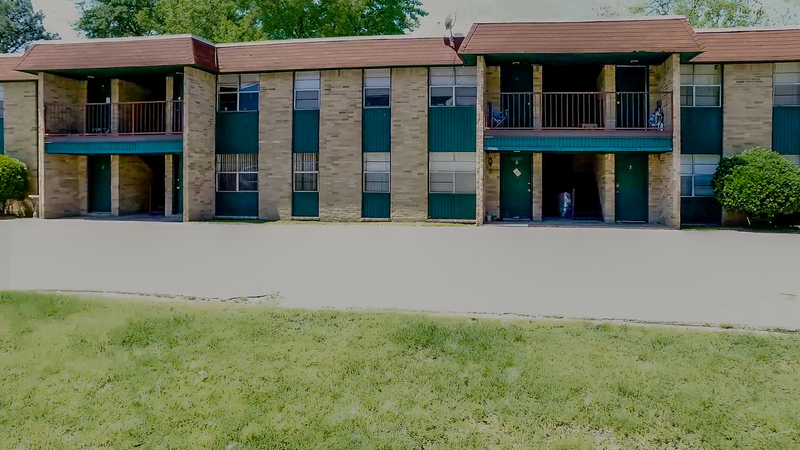 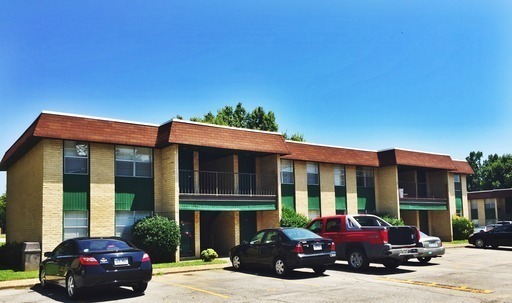 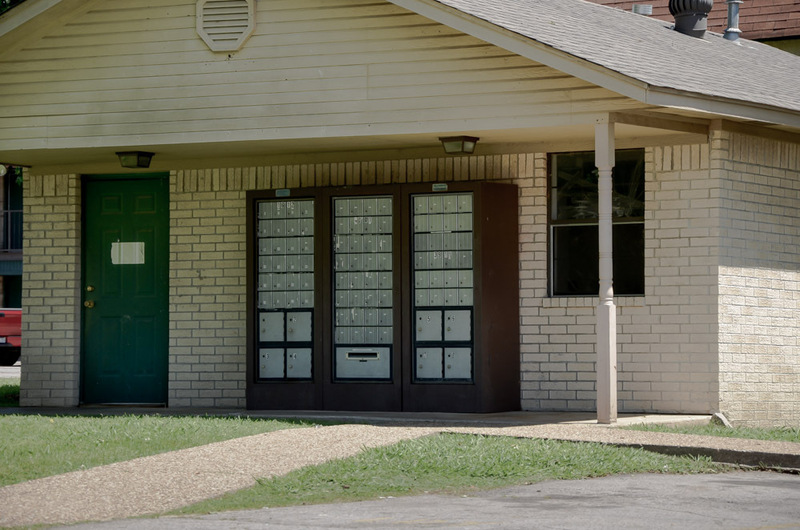 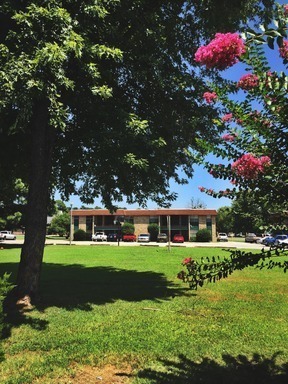 Here at LaCasa Apartments we offer spacious apartments (central heat and air) with the convenience of living right down the road from shopping, restaurants, and schools. 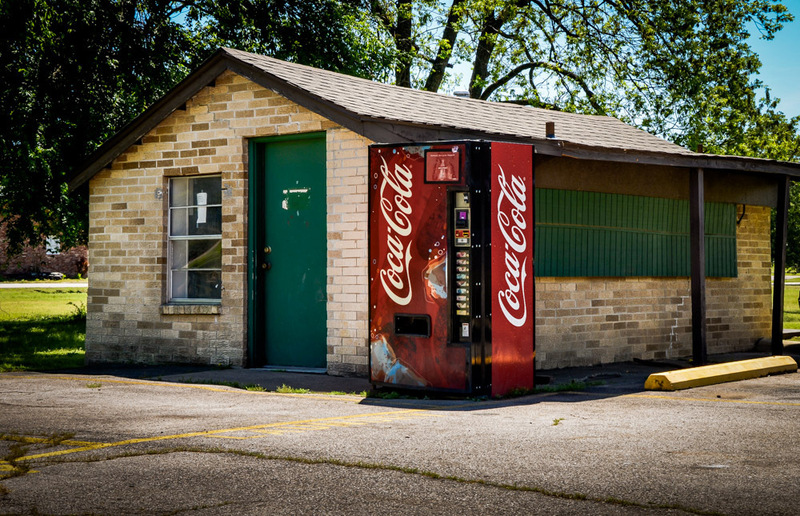 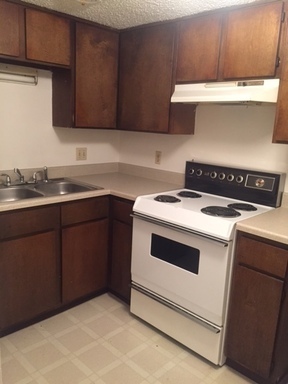 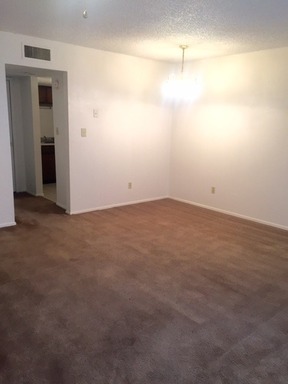 Each apartment includes all the major kitchen appliances and plenty of cabinet space. 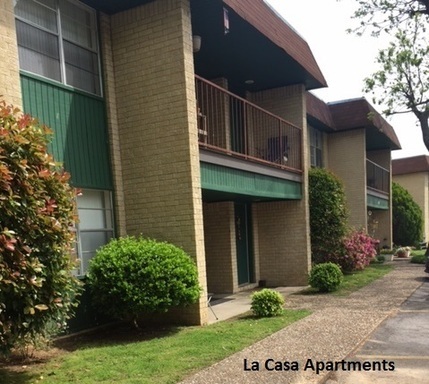 LaCasa also welcomes pets (pet policy does apply). 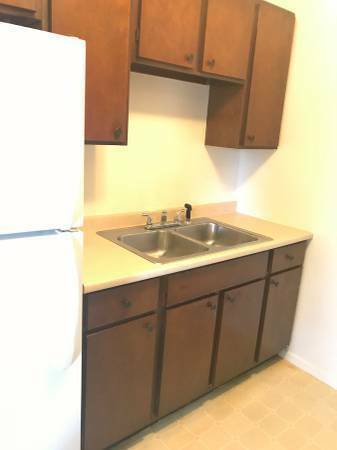 We also have an on-site manager for your convenience. 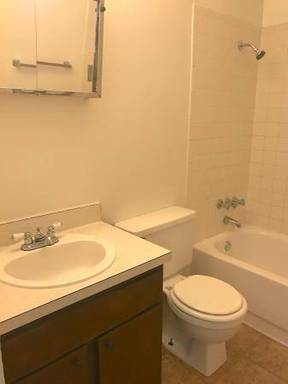 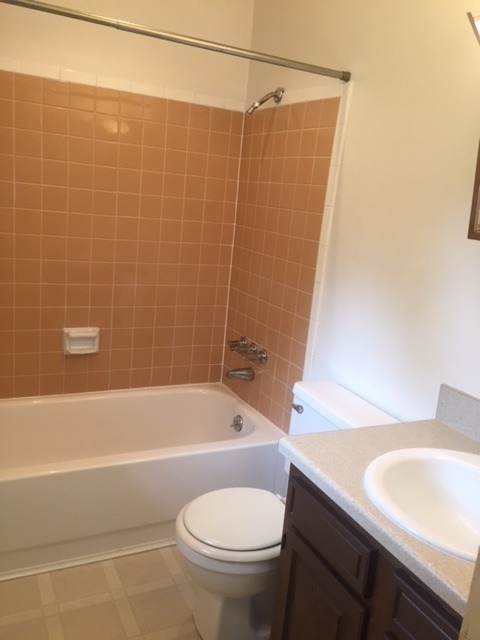 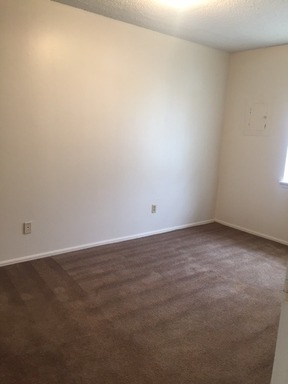 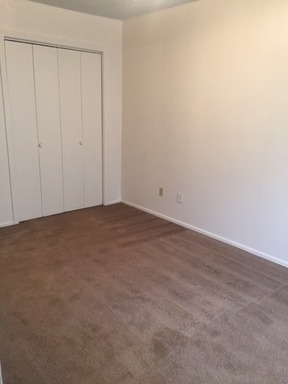 $425 - 1 bedroom 1 bath apartment. $515 - 2 bedroom 1 bath apartment. 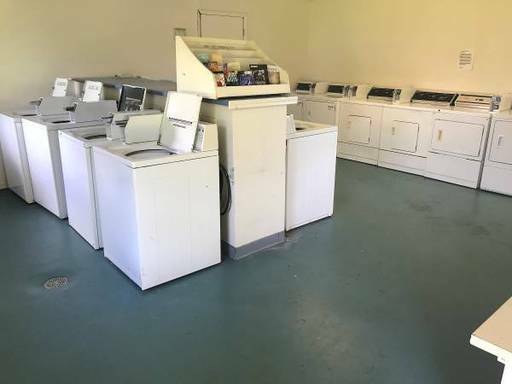 $595 - 2 bedroom 1 bath with washer and dryer garden apartment.